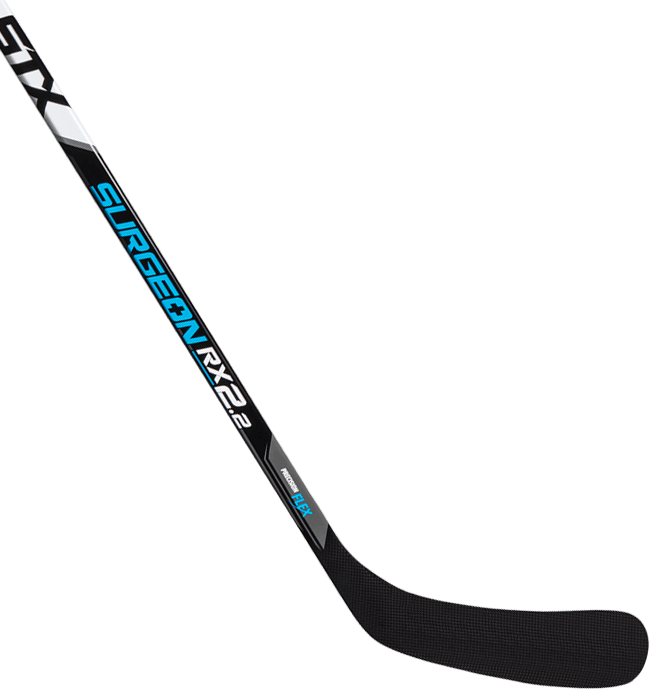 STX Surgeon RX2.2 Intermediate Hockey Stick | Sports Etc. Precision Flex features Dual Kick Points, which provide extended load capacity and a quick-loading, narrowed peak for responsive play. Carbon and glass fiber with spear construction. The Quad Core™ blade combines a light, but strong torsional design for responsive control. Puregrip™ Technology gives you an entirely new way to take hold of the game. Its innovative, ergonomic shape on the underside of the shaft provides increased surface area, maximizes hand contact points and increases control over the stick. 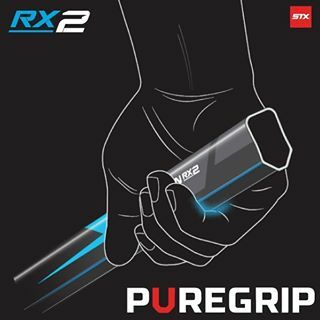 Sports Etc Performance To Value Rating– 8 out of 10- The STX Surgeon RX2.2 is one of the most unique sticks on the market. The puregrip technology gives the stick a different feel than a traditional hockey stick. Perfect for any men’s league or high school hockey player.